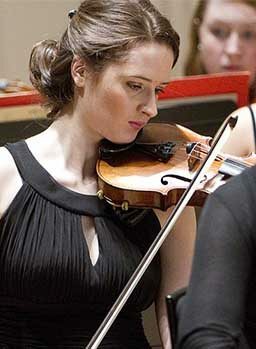 The Royal Conservatoire of Scotland is a national and international centre of excellence for performing arts education. Building on our roots in 1847 as a national academy of music, we are now one of the world’s most multi-disciplinary conservatoires, offering specialised and intensive teaching in music, drama, dance, film and production, as well as encouraging trans-disciplinary learning across our uniquely innovative curriculum. We are bold, ambitious and optimistic about our future as a truly 21st century conservatoire. As we work towards 2020, our goal, through our students, staff and graduates, is to raise the transformative power and reach of the performing arts in Scotland and to project our distinctiveness to the wider world. Please download Delivering a Defining Performance – our vision and plan for how we will move forward in the next five years.